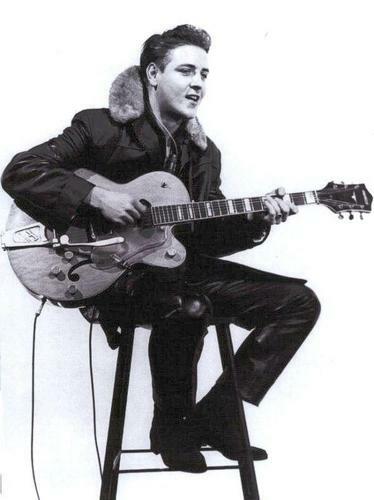 Eddie Cochran. . HD Wallpaper and background images in the Rock'n'Roll Remembered club tagged: eddie cochran summertime blues teenage heaven 20 flight rock etc.